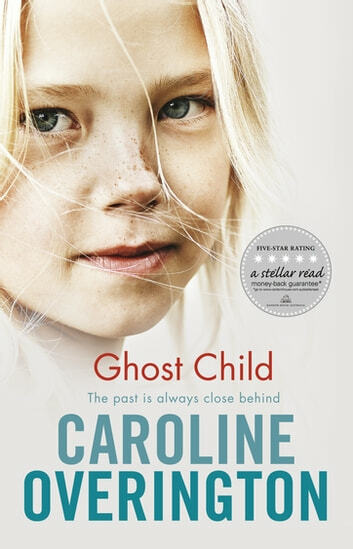 Caroline Overington's stunning fiction debut is a multi-voiced novel centred around a child's death and its terrible repercussions. The story made the headlines and hundreds attended the funeral. Few people were surprised when the boy's mother and her boyfriend went to prison for the crime. Police declared themselves satisfied with the result, saying there was no doubt that justice had been done. And yet, for years rumours swept the estate and clung like cobwebs to the long-vacant house: there had been a cover-up. The real perpetrator, at least according to local gossip, was the boy's six-year-old sister, Lauren . . .
Twenty years on, Lauren has created a new life for herself, but details of Jacob's death being to resurface and the story again makes the newspapers. As Lauren struggles with the ghosts of her childhood, it seems only a matter of time before the past catches up with her. Caroline Overington writes very well, easy to read and get caught up in her stories. The characters are believable and their histories quite heart wrenching. I want to read all she has written! This could be an account of an actual tragedy, it is so well written. Conclusion of the story uplifting but also very sad. Well worth the read, will be looking to read more of Caroline Overington. I thoroughly enjoyed this sad story. My heart broke for the characters & the sad cycle of abuse, poverty & neglect they were born into.